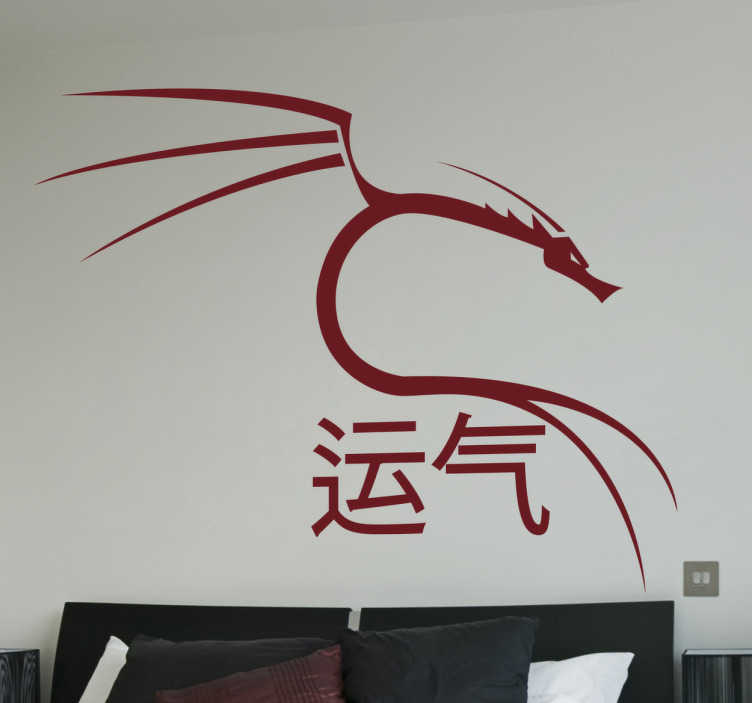 If you're a fan of Chinese culture and language, then let visitors to your home know it with this fun decorative wall sticker! Suitable for any room in the house and as easy to apply as it is to remove, this sticker is available in a variety of different sizes! If you require a custom sized sticker, don't hesitate to get in touch at info@tenstickers-ireland.com!